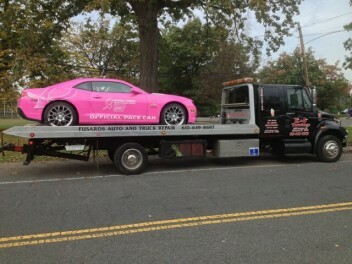 Not all tow companies are the same! Make sure you are hiring a tow service that can handle the needs of your vehicle. Flatbed trucks are the backbone of our state-of-the-art fleet. Almost 70% of the vehicles manufactured today require a flatbed truck. As such we have a number of flatbeds running 24 hours a day, 7 days a week all over Montgomery County, Delaware County and the entire Philadelphia area. All of our operators are extremely knowledgeable with the makes and models of all vehicles on the road and are proficient with all of the latest in towing procedures. The bottom line is that we will always have the right equipment to serve your needs. © 2014 - 2019 K & S Towing, Inc.